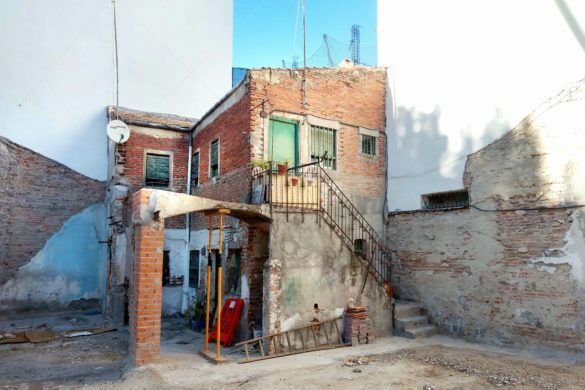 In 1606, when Madrid was declared the current capital of Spain, it was as populous as Lavapiés is today and, geographically, not much bigger. 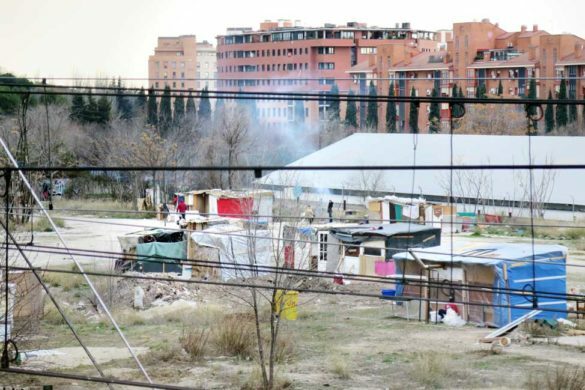 Over the next 300 years, Madrid’s population would grow at the speed of a horse and cart to a mere half a million. 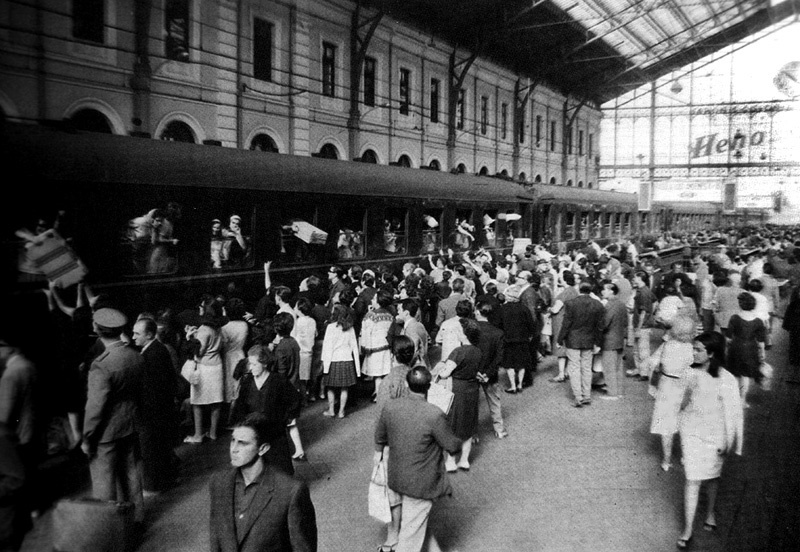 Make way for the steam engine and let it thrust us to 1960, where Madrid’s population has soared to 2.2 million. But even ten years later at 3.1 million, we were still not chugging at top speed. 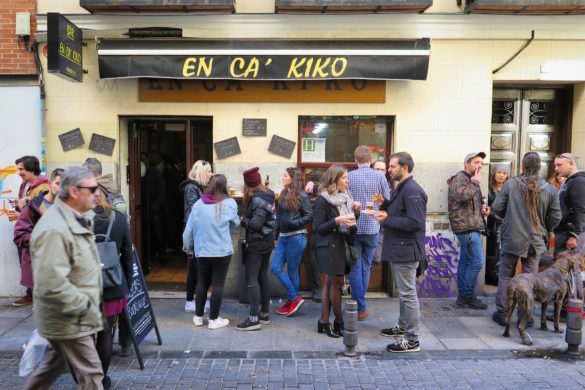 Today, Madrid’s population is hurtling towards seven million people, but few of them actually identify as Madrileño, and here’s why. 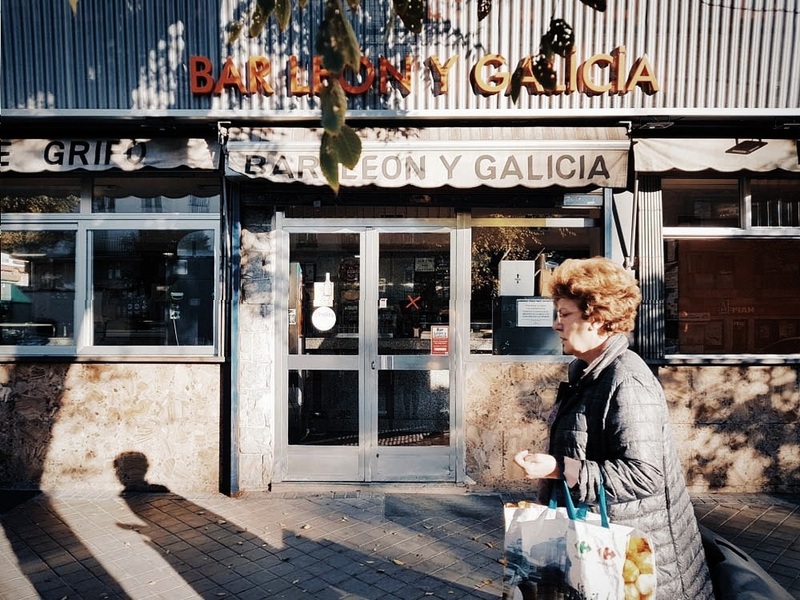 As the first trains to pull into Madrid following the death of General Francisco Franco and his regime, scores of young, optimistic Spaniards caught a glimpse of their capital city for the first time. 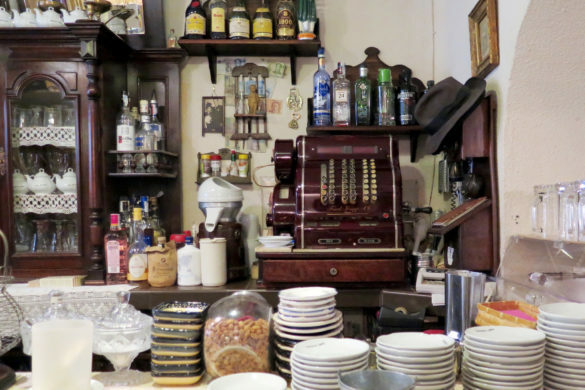 The 1970s and 1980s were exciting times for Spain, but especially Madrid. 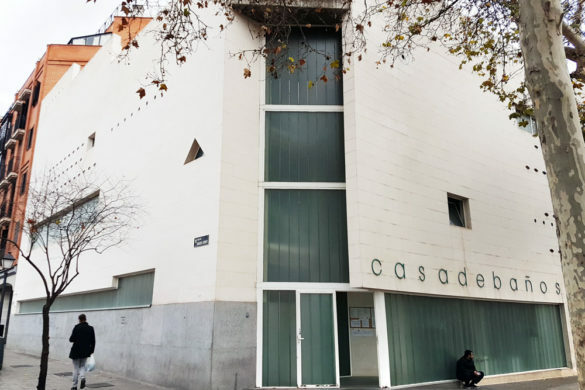 As these new arrivals lugged their suitcases off the trains, I wonder if they had any idea that they were about to forge the modern personality of Madrid. 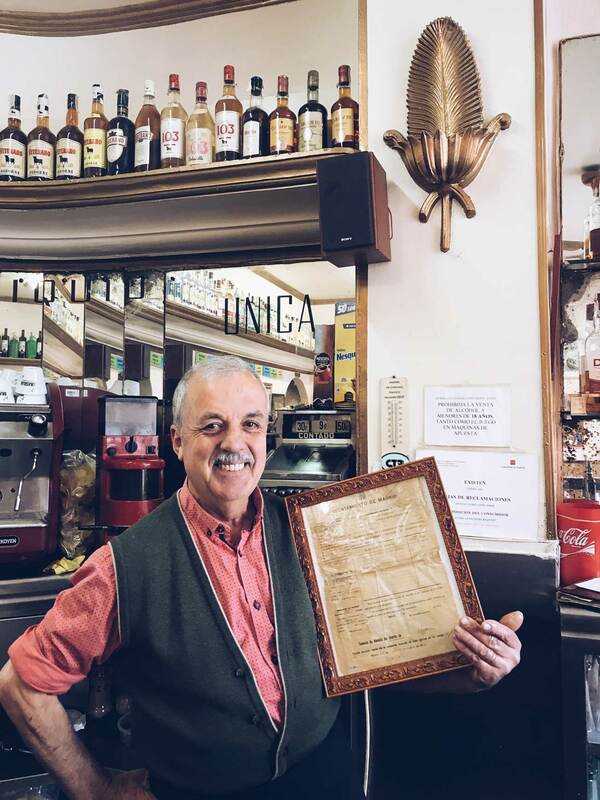 Extremadurans, Andalusians, Galicians, Asturians all armed with valuable manual skills would construct the foundations of the city we know today: our buildings, our local shops, our proud regional bars and restaurants, and the nostalgic communities that frequent them today. If you think of cherry blossom in Spain, you picture the valley of Jerte (Valle del Jerte). In spring, this stunning expanse of blossoming cherry trees is other worldly, and is one of the most visited destinations in Extremadura. 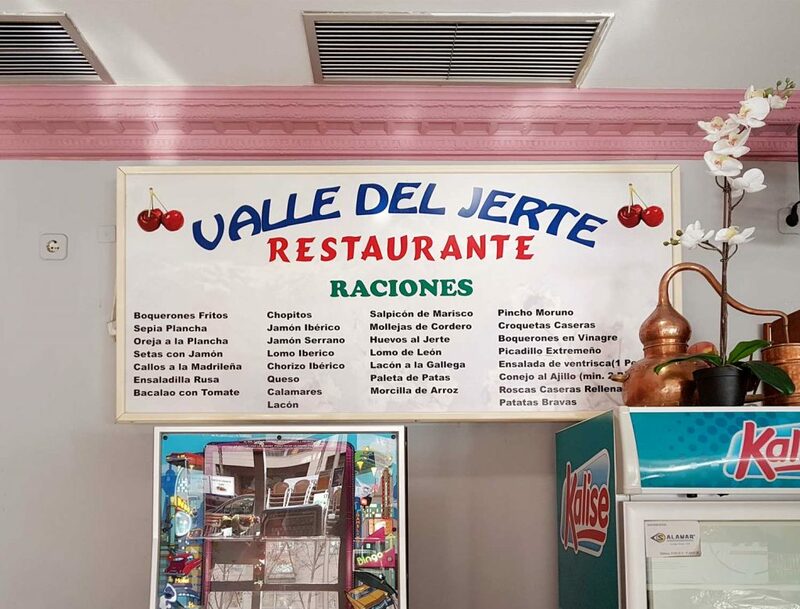 Valle del Jerte is also the name of a bar in Madrid and you can find cherries on their signage, on their walls and in their drinks menu. 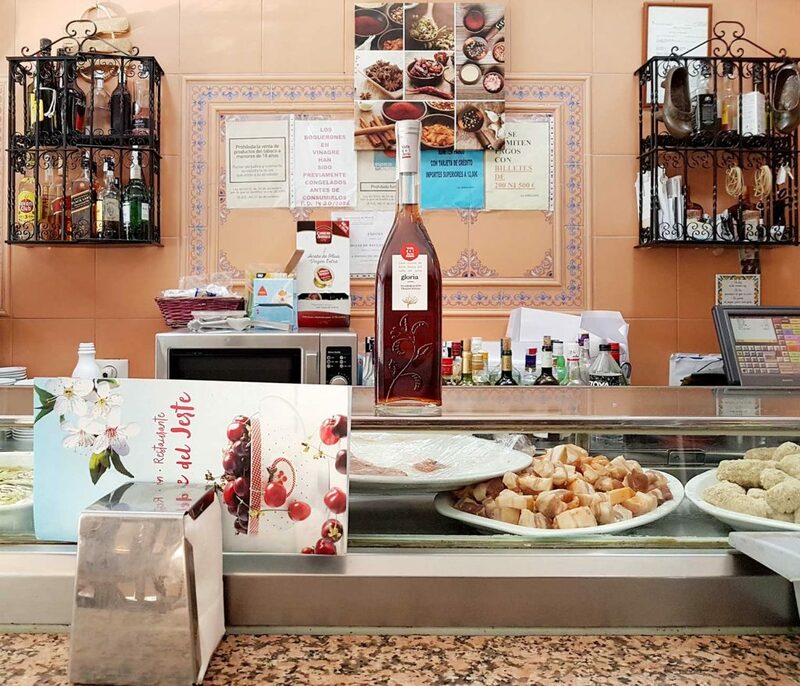 Their cherry liquor, proudly grown in the hills of Valle del Jerte is served cold in the heart of Madrid with a thick, regional accent. 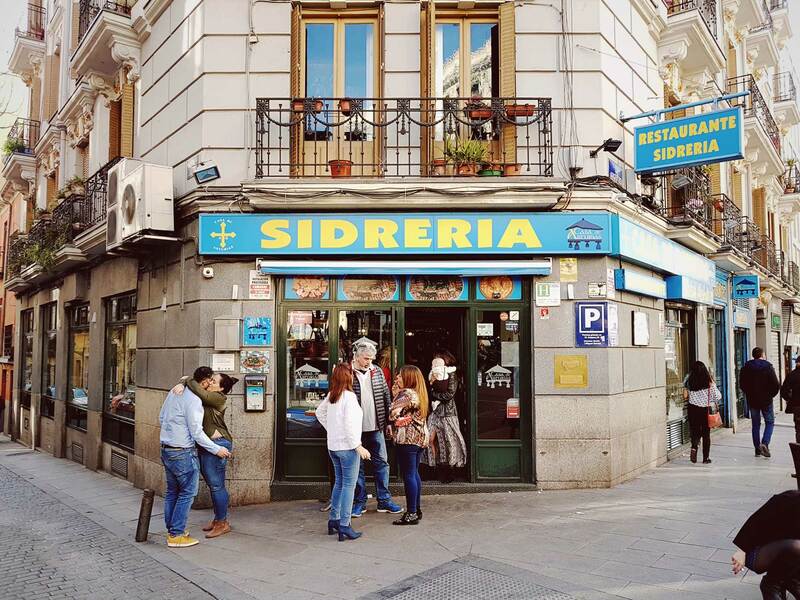 Step into this sidrería and into a shrine to Asturias. 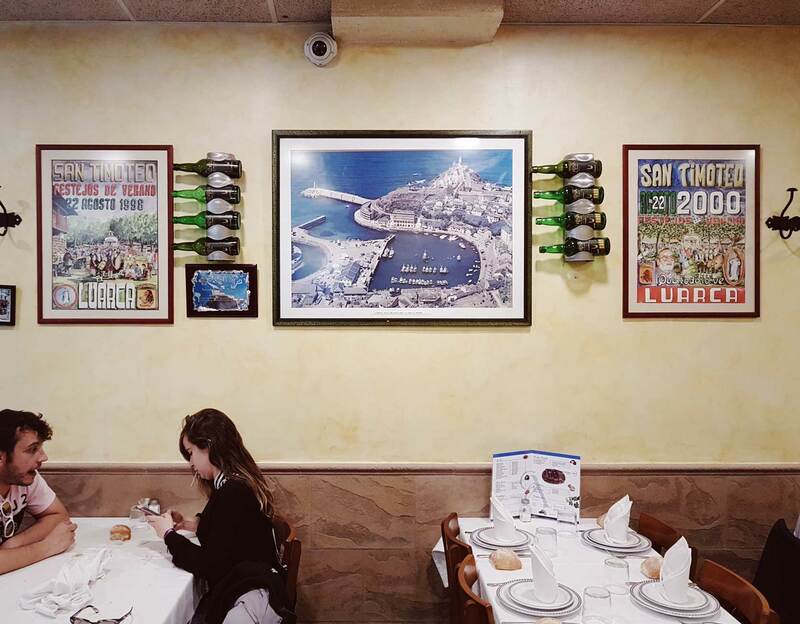 Adorning every wall are souvenirs and, in the back, there are posters from decades of cider festivals, and you can also find an aerial photograph of the town’s spiritual home, Luarca. 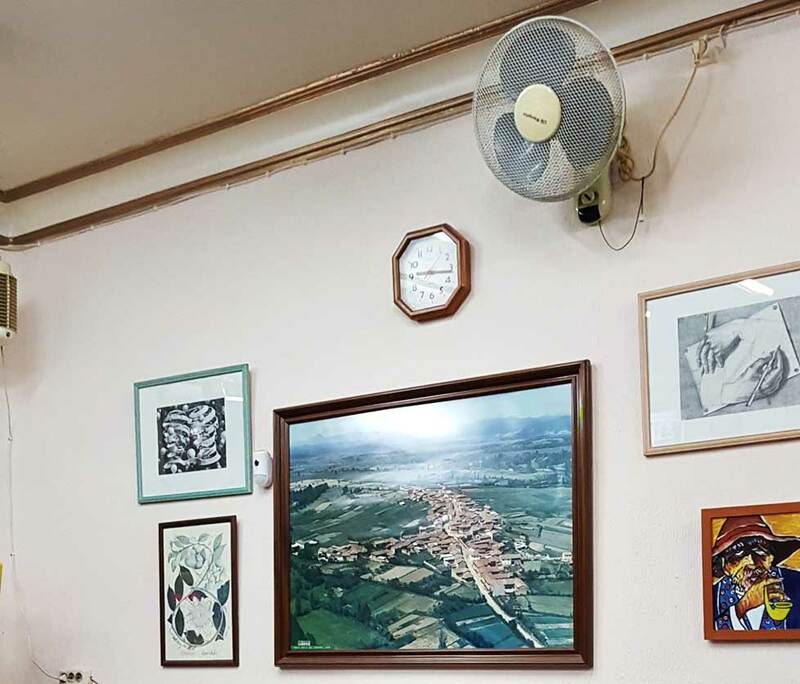 Bar El Eutiquio, our favourite bar in Vallecas, has an aerial photograph of Tino’s home town, León, taking pride of place. 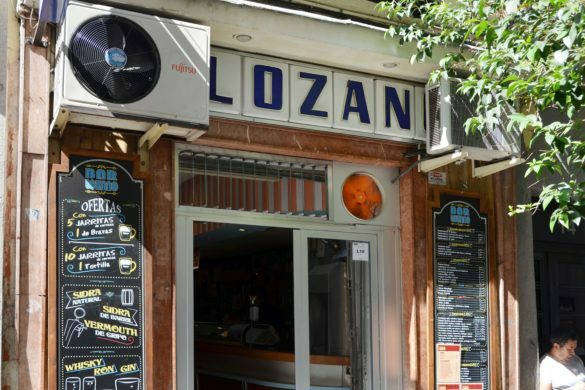 But the food that he and his wife serve isn’t so typical of León – many dishes are a twist on traditional Spanish food. Could they be toying with the idea of a Michelin star? One last triumph before they retire for good? Oh, I hope so. 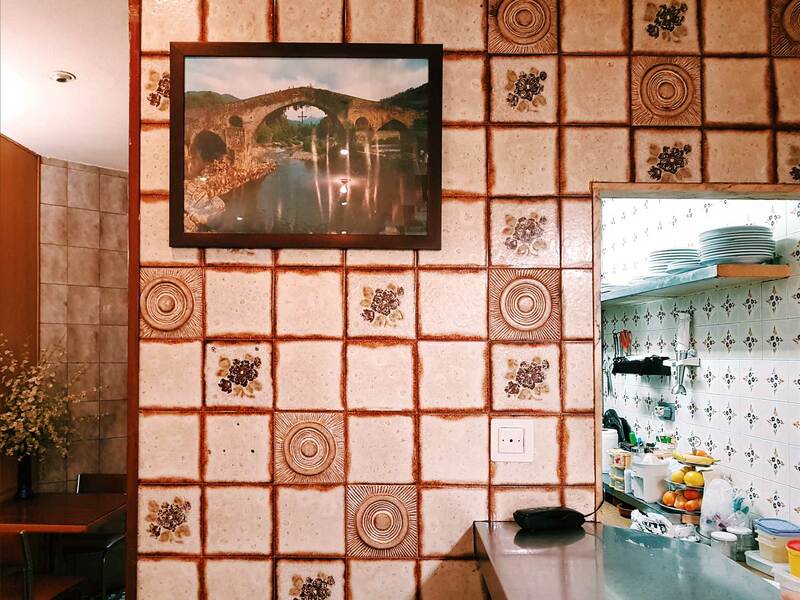 Bar Tronco may appear as Castizo as it comes, but look closely and spot a photograph of a Roman bridge, which still stands strong in the town of Cangas de Onís in Asturias. 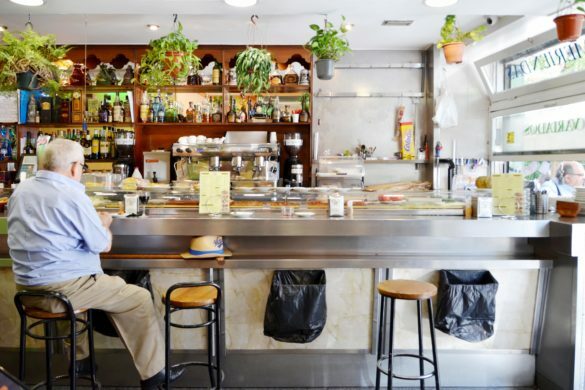 Their local dish is fabada (bottom left on the menu behind the bar). 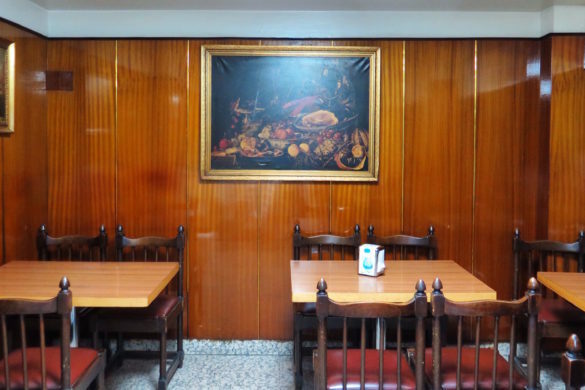 Look for family photographs with kids sporting a regional football strip, and the menu of chorizos de Linares, morcilla de Bolaños, or carracoles de Palencia. 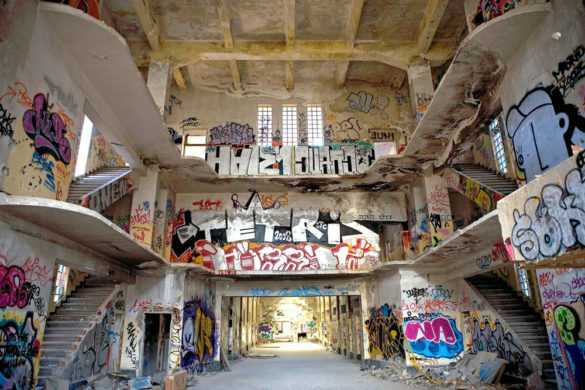 The clues are building up, but keep scanning the walls for an aerial view photograph or painting of a village or a town: that’s where the owner is from. Start up a conversation about that very village, and you’ve just unlocked a suitcase of stories of their migrant roots.